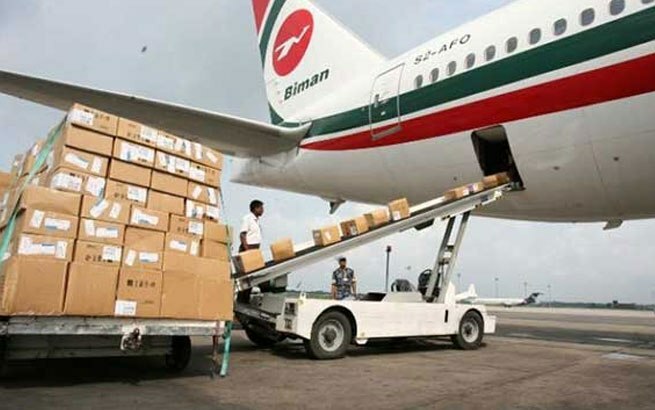 The United Kingdom has withdrawn its ban on direct cargo flights from Dhaka to London with some observations. Civil Aviation and Tourism Minister AKM Shahjahan Kamalon Sunday came up with the announcement at a joint press conference at Civil Aviation Bboard at Hazrat Shahjalal International Airport in Dhaka. The European Union, where more than 54 percent of Bangladesh's exports are headed, also declared the airport a “red zone” due to insufficient safety and security measures, following the lead of the UK, Australia and Germany. With the ban in place, the EU-bound cargo airlines from Bangladesh have to rescreen goods in a third country, preferably in Dubai, Qatar, Thailand or India.